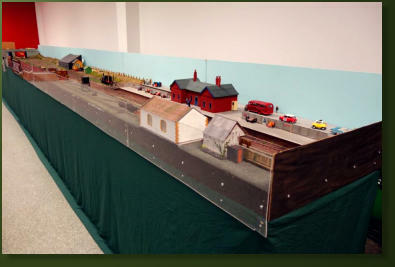 O Gauge and Narrow Gauge combined in this End to End DCC Sound layout. 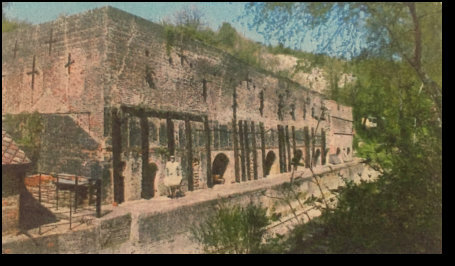 Featuring Clay Pits 7mm Scale 2ft Gauge (0.16 Gauge) that is based on a modern day museum industrial and heritage refurbished layout. 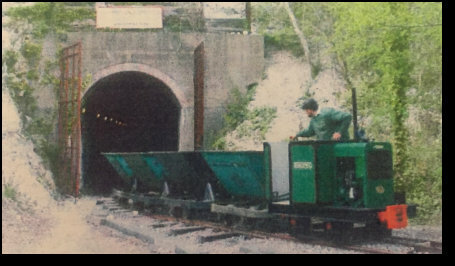 This is connected to Lime Kiln a 7mm O Gauge modern day museum shunting layout. 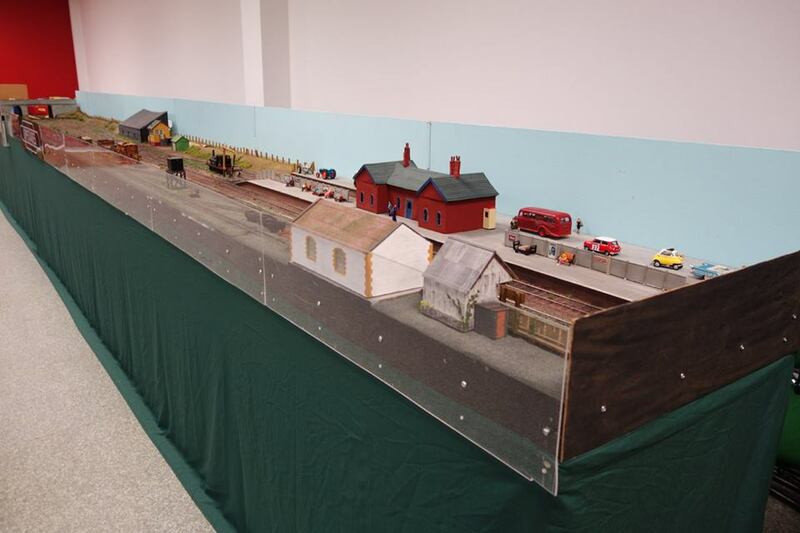 Featuring Clay Pits 7mm Scale 2ft Gauge (0.16 Gauge) that is based on a modern day museum industrial and heritage refurbished layout. 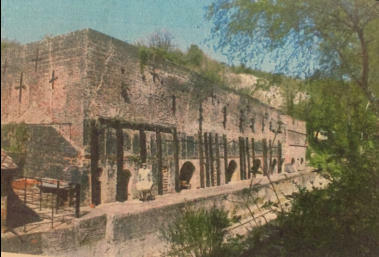 Can be exhibited on its own or connected to Lime Kiln below. 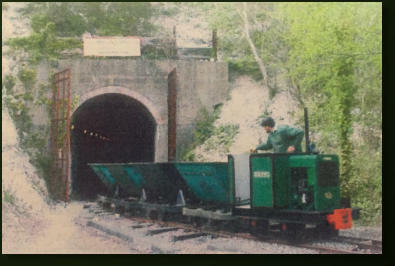 Lime Kiln is a 7mm modern day museum shunting layout and can be controlled by either DC or DCC Sound.  Can be exhibited on its own or connected to Clay Pits above.